September 4th in Wordpress Plugins by Wordpress Jedi . So you would like to add finance, booking costs, and other calculators to your website? 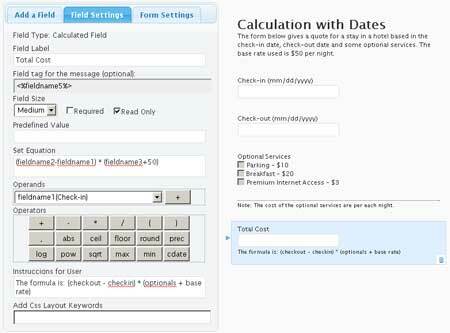 Calculated Fields Form is just the plugin for the job. 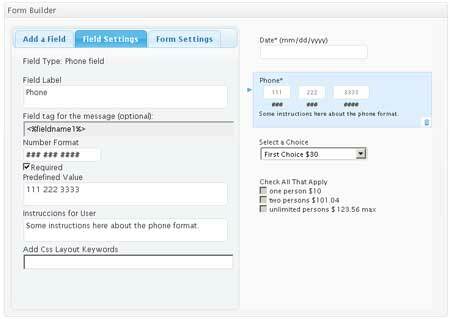 It lets you create forms with automatically calculated fields. You can use the visual form builder to add and edit different field types, including checkboxes, dates, and radio buttons. Calculated Fields Form can be used for simple and complex operations. It also comes with a bunch of samples to help you get started (lease, ideal weight calculators). The premium versions allow you to capture the data and store it in database, use PayPal, export/import forms, use them with WooCommerce, and more. The free version of Calculated Fields Form comes with everything you need to get started. You can clone samples, apply conditional rules, and customize your forms fast.